Why it matters: Apple believes great storytelling can change the world. With its new Apple TV+ service, it wants to contribute something to culture and society through storytelling and it's joining forces with some of the industry's leading content creators to do so. Apple during its services-themed event on Monday introduced a refreshed version of its Apple TV app that strives to be a one-stop shop for all things entertainment and shared details regarding its new storytelling service, Apple TV+. Only paying for what you want, having it all in one app either online or off with the best picture and sound quality is how Apple believes TV should work. To get there, they’ve added Apple TV Channels to the new Apple TV app. Simplifying media consumption seems to be the primary goal of the new Apple TV – bringing everything together under one roof. We’ve seen others try this before with varying degrees of success. How will Apple do? We’ll find out soon enough. The new Apple TV will arrive via software update this May. It’s also coming to additional platforms including Smart TVs from Samsung, LG, Sony and Vizio and set-top boxes like the Fire TV and Roku. Apple is also bringing the app to the Mac for the first time this fall. The bigger announcement, and arguably, the highlight of the day, was Apple TV+. A separate subscription service that’ll live within the Apple TV app, Apple TV+ is bringing together some of the world’s top storytellers to create exclusive originals. This ad-free subscription service will feature work from some of the world’s top names including Oprah, Steven Spielberg, Steve Carell, Jennifer Aniston, Reese Witherspoon, M. Night Shyamalan and others. 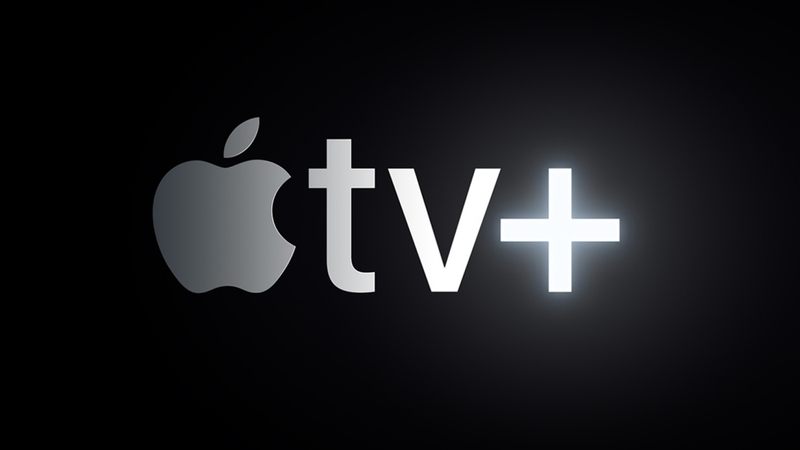 Apple TV+ launches in the fall and will be available in more than 100 countries this year. New additions will be added on a monthly basis, we’re told. Pricing remains a mystery for now.